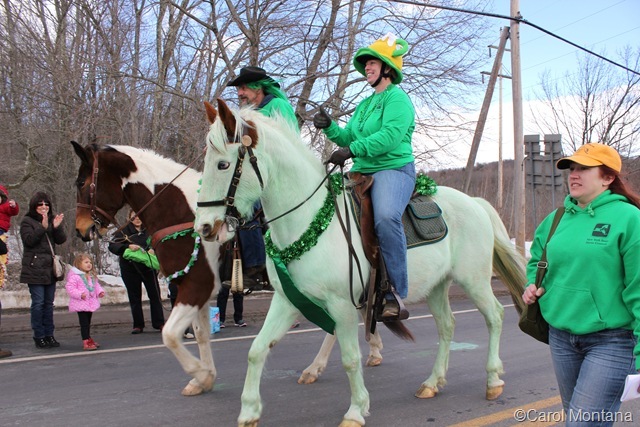 ROCK HILL, NY (March 19, 2014) – Green was the predominant color on Saturday, March 15, and even the cloudy skies couldn’t put a damper on the hundreds of people gathered in Rock Hill to see the 4th Annual St. Patrick’s Day Parade. 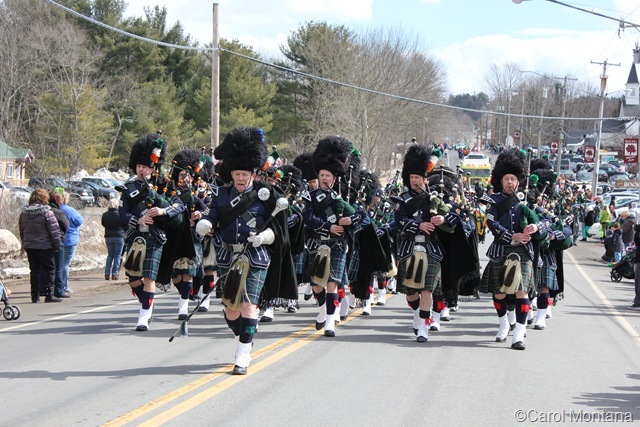 All the usual suspects were there: fire departments, police cars, ambulance corps, marching bands, bagpipers, Girl and Boy Scouts, community leaders, businesses, and many, many others. 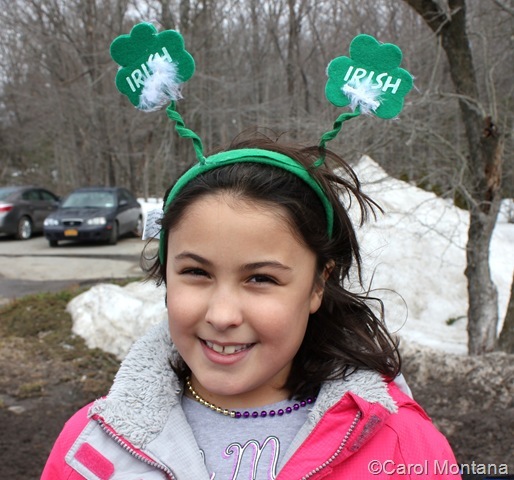 And people everywhere wore green: shirts, hats, necklaces, banners, and even hair. 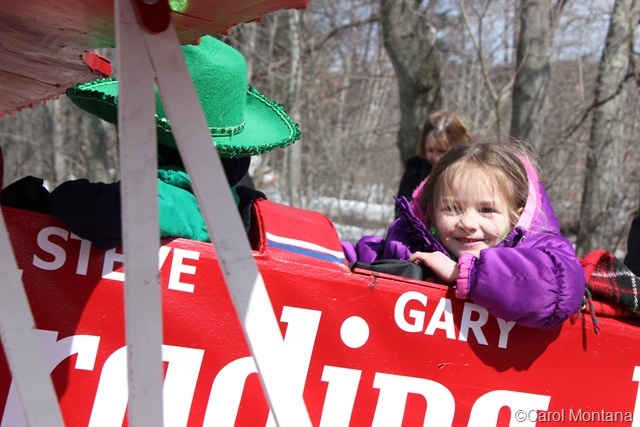 Here are some photos from the parade and below you can find a link to the entire album. 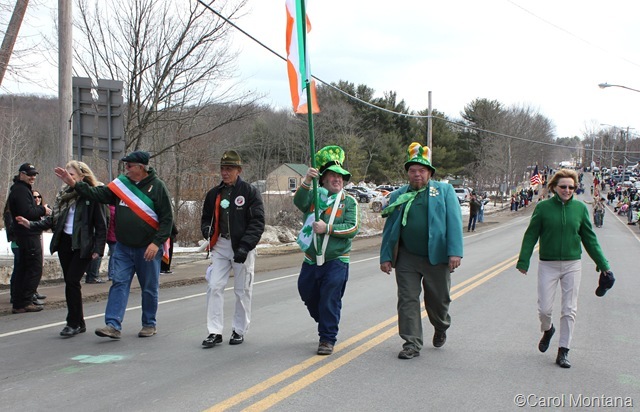 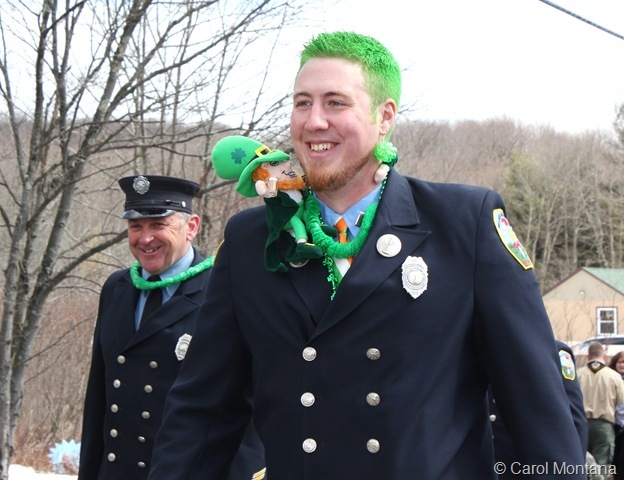 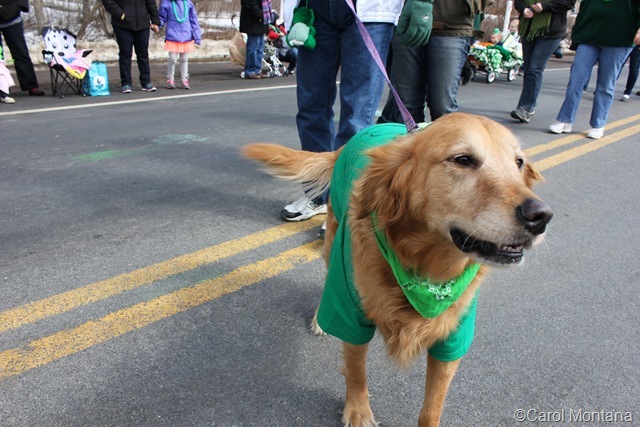 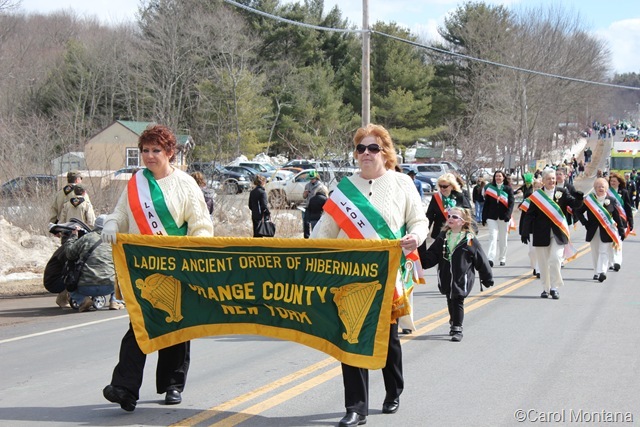 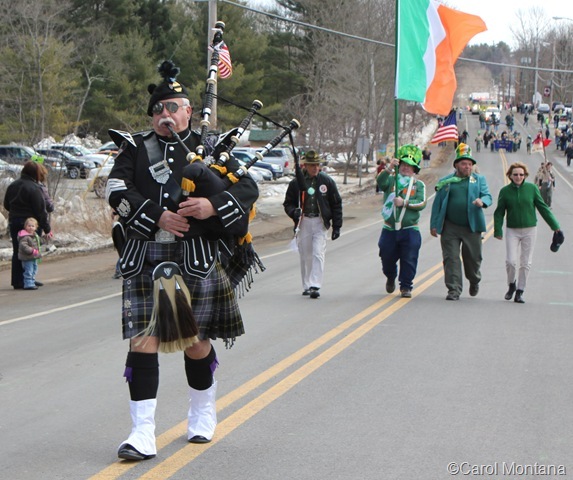 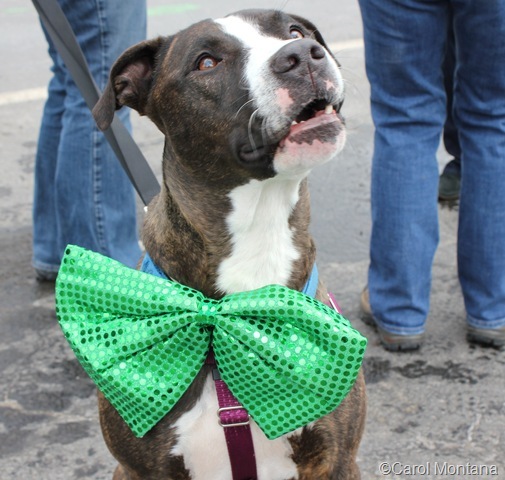 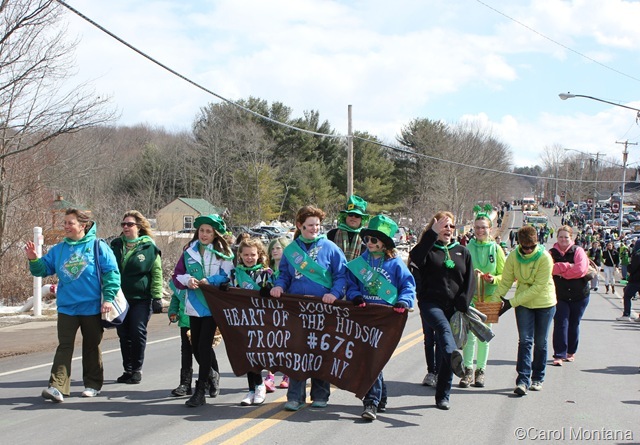 To see lots more photos, or to purchase prints from the 4th Annual Rock Hill St. Patrick’s Day Parade, visit The Catskill Chronicle on Zenfolio.